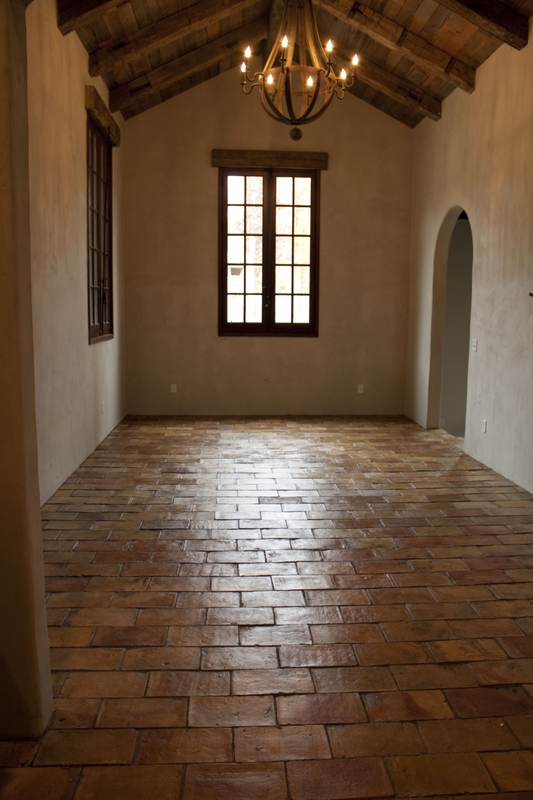 Find out more about this unique sustainable natural tile. Antique Parrefuille is sourced from Languedoc. It was originally made as a leaf tile for a roof. Therefore you would lay it on the rafters in the roof and then fit the roof tile on top. This is why it is rectangular.